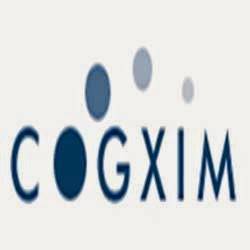 Cogxim Technologies offers a systematically swift transportation software for people who are into transport business. Using the applications of this software you can not only save you data for years but also can retrieve vital information at any point of time. Besides data managing, this software can generate pink slip, lorry slip and trip sheet for multiple lorry owners. You can also capture borrowers information and can reconcile all cheques with the statement of bank. So installing one in your computer will surely reduce your paperwork and will stand a good stead for many years.